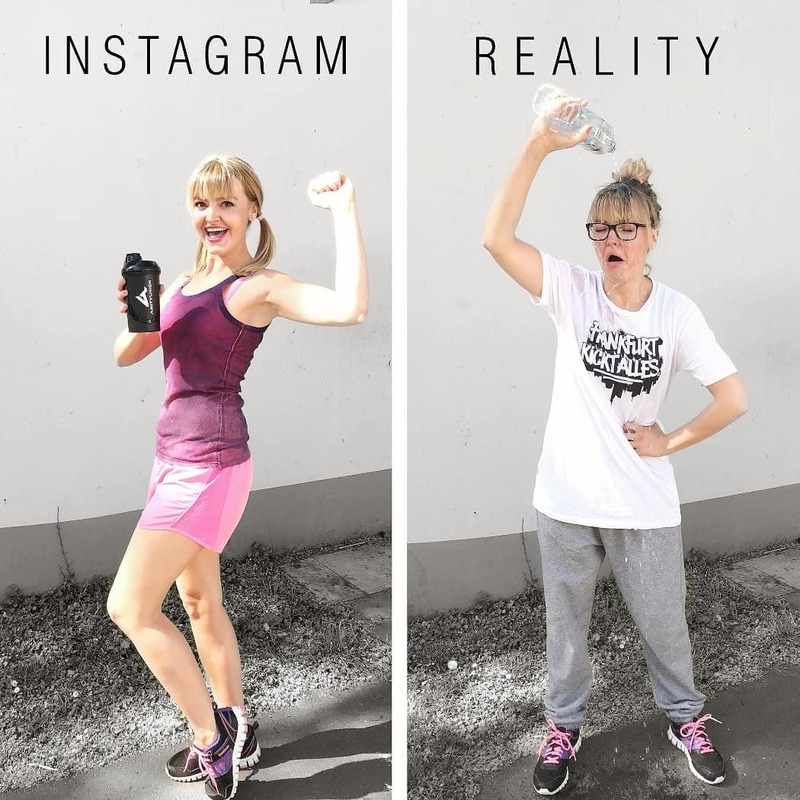 We see daily photos of celebrities or friends who seem to be far from reality in social media. 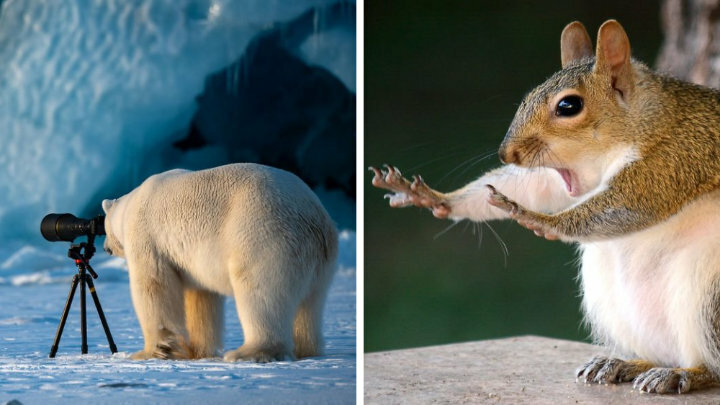 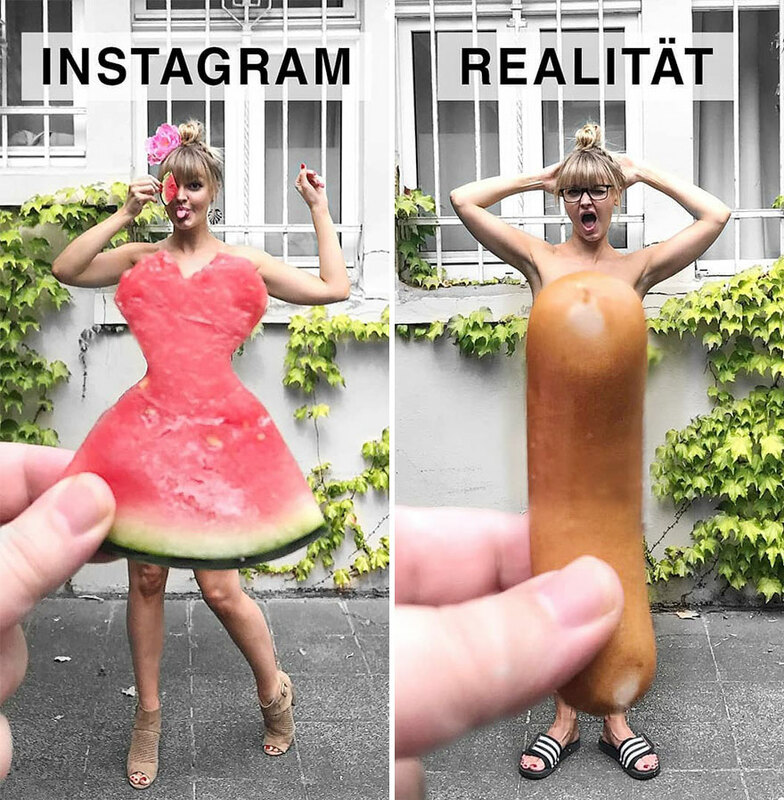 Many users perceiving the “falsehood” in the photos are inspired and play with these situations. 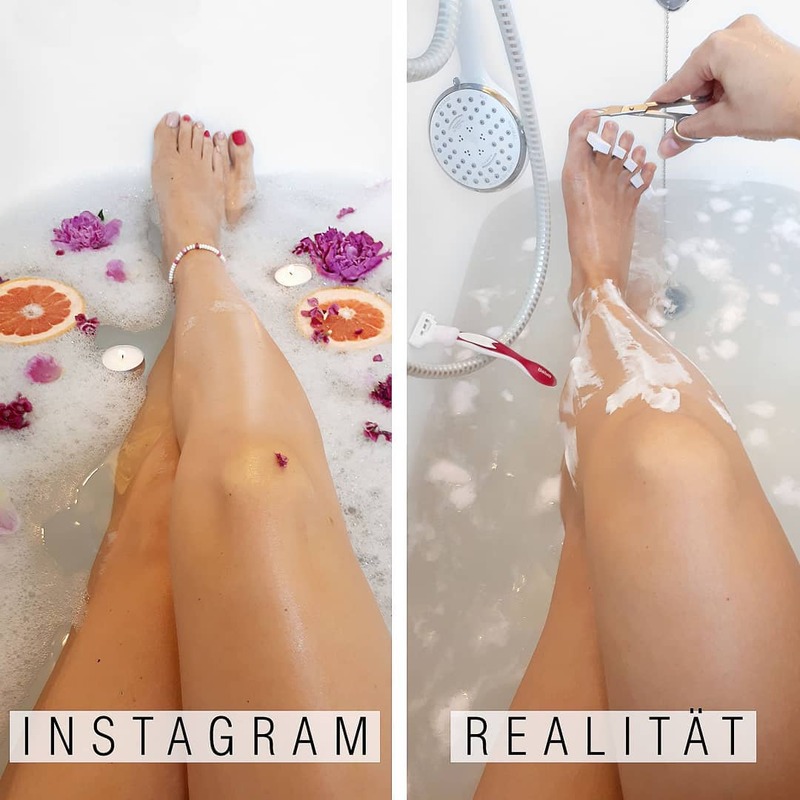 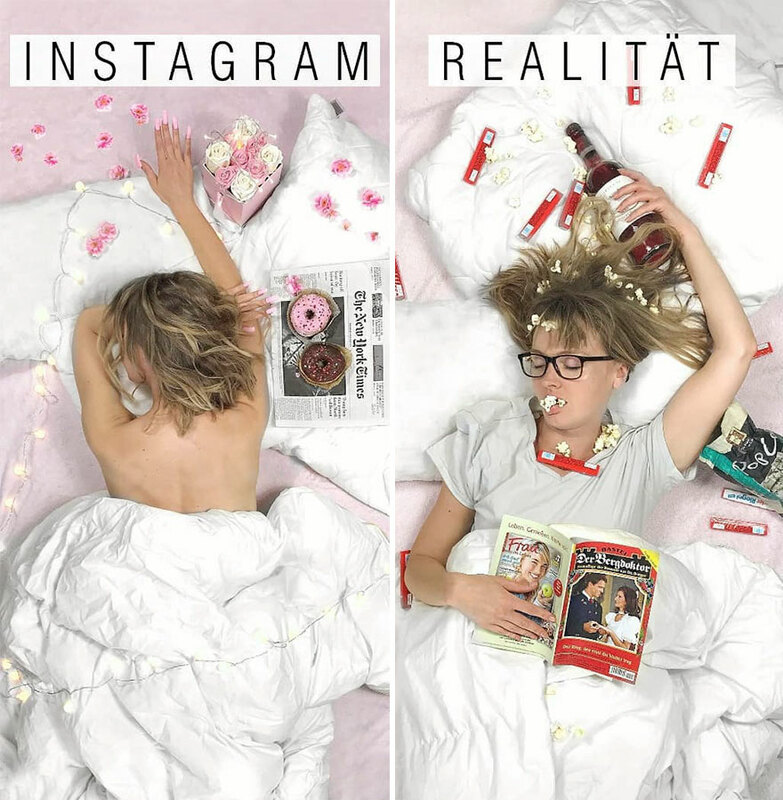 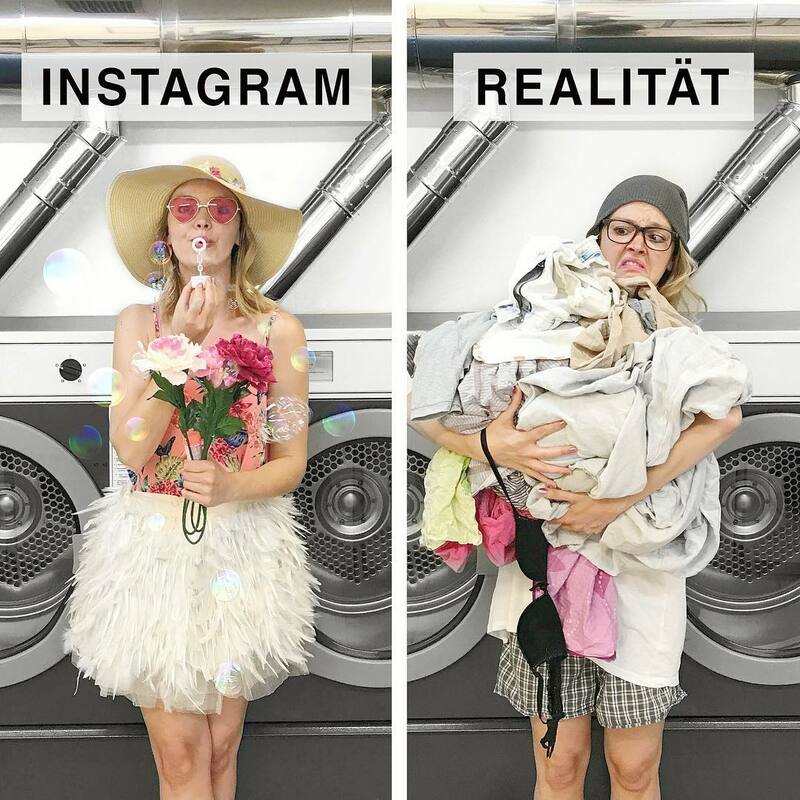 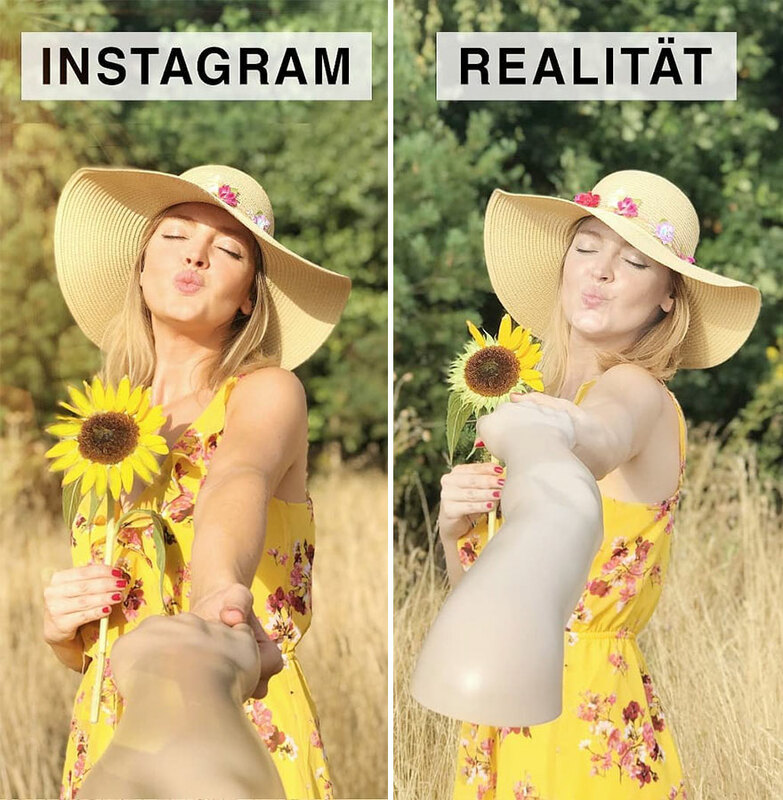 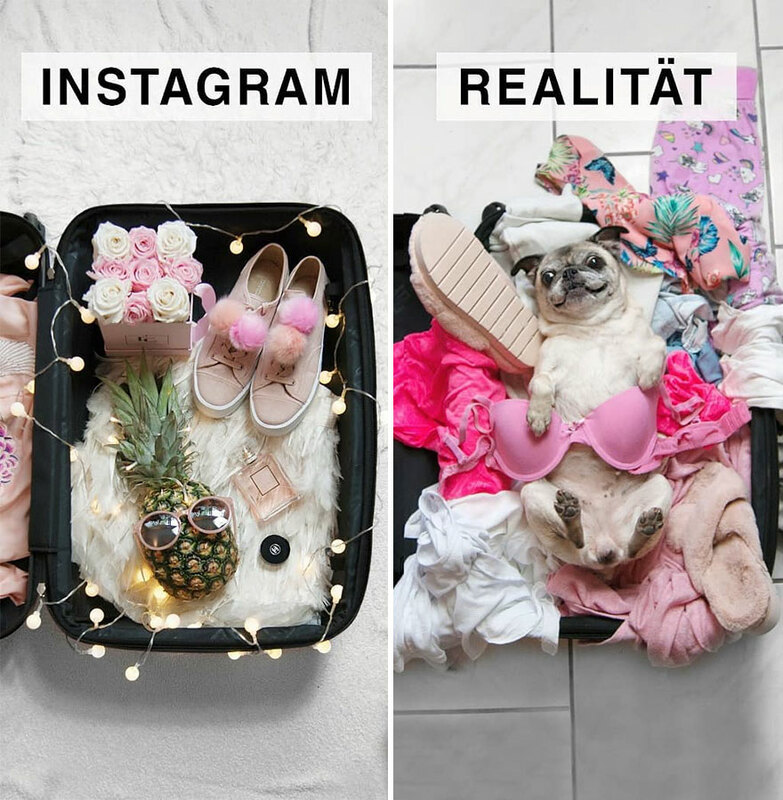 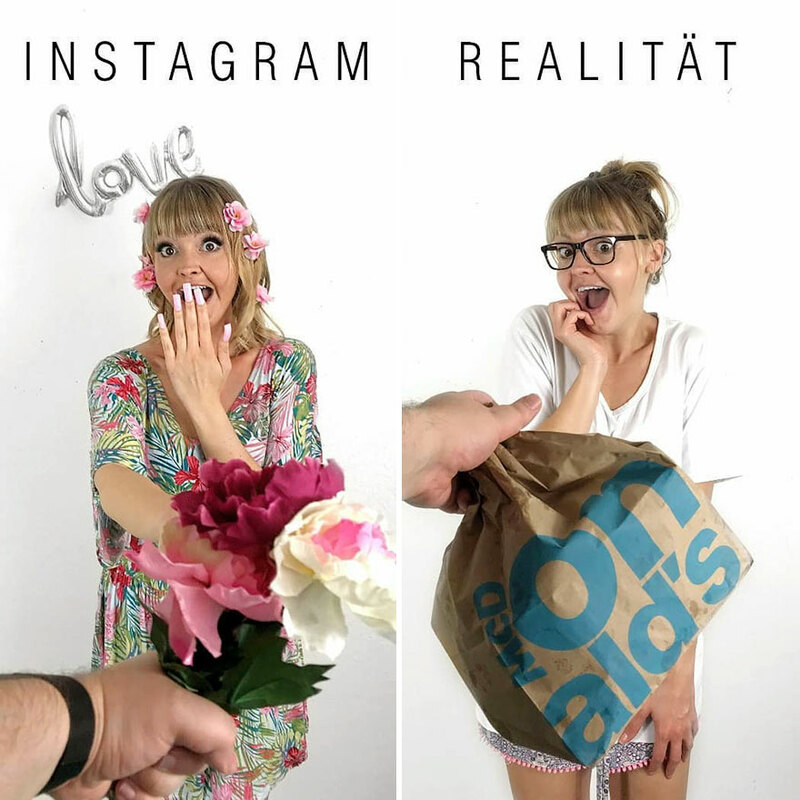 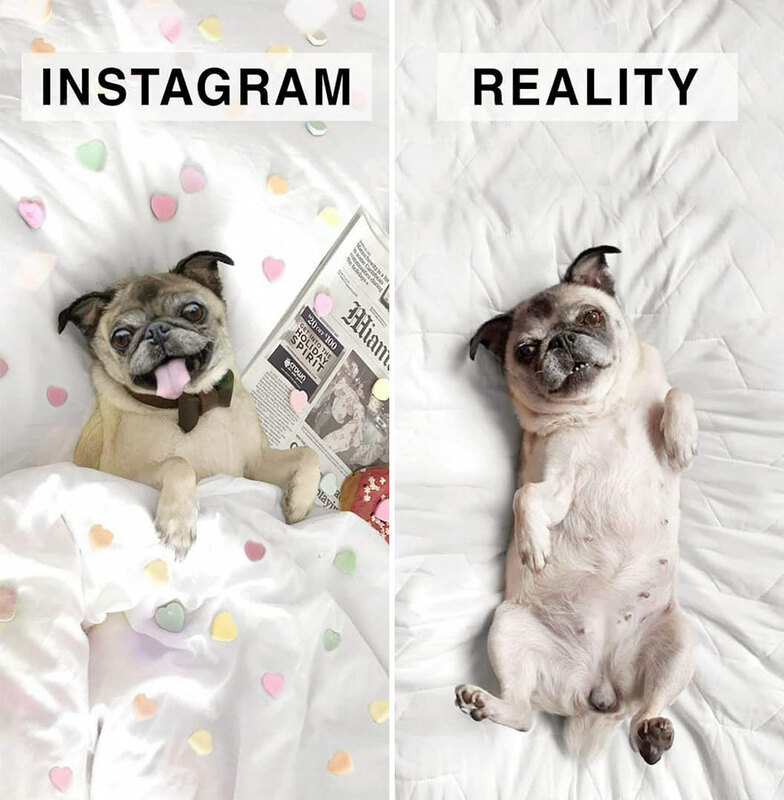 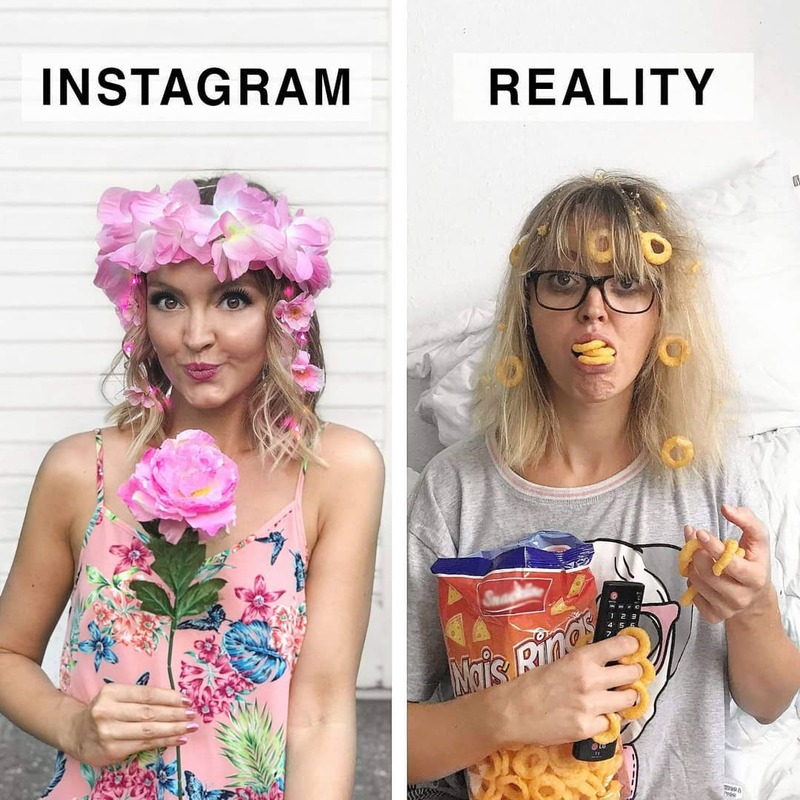 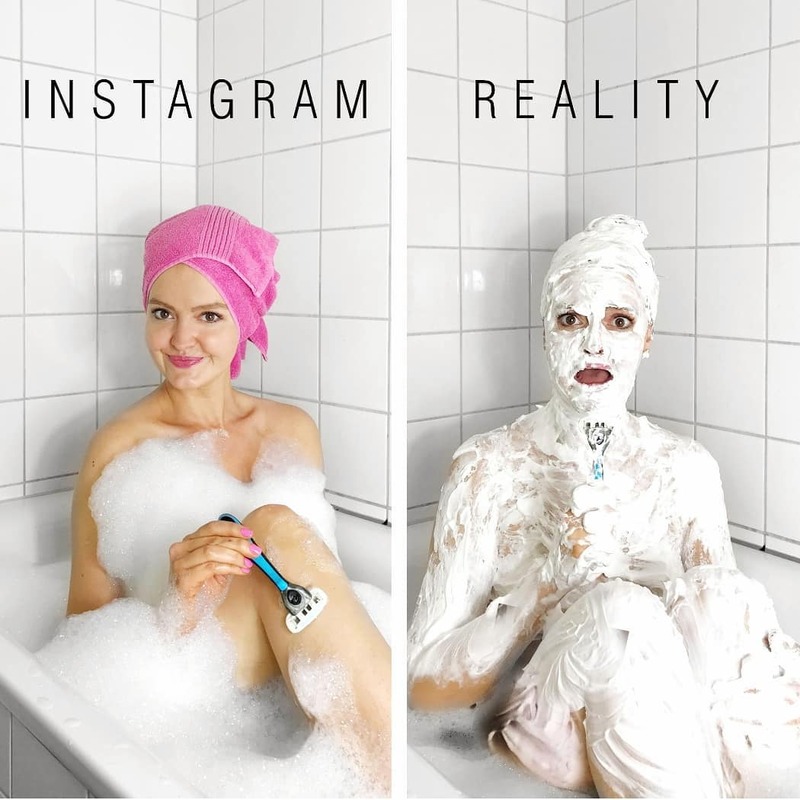 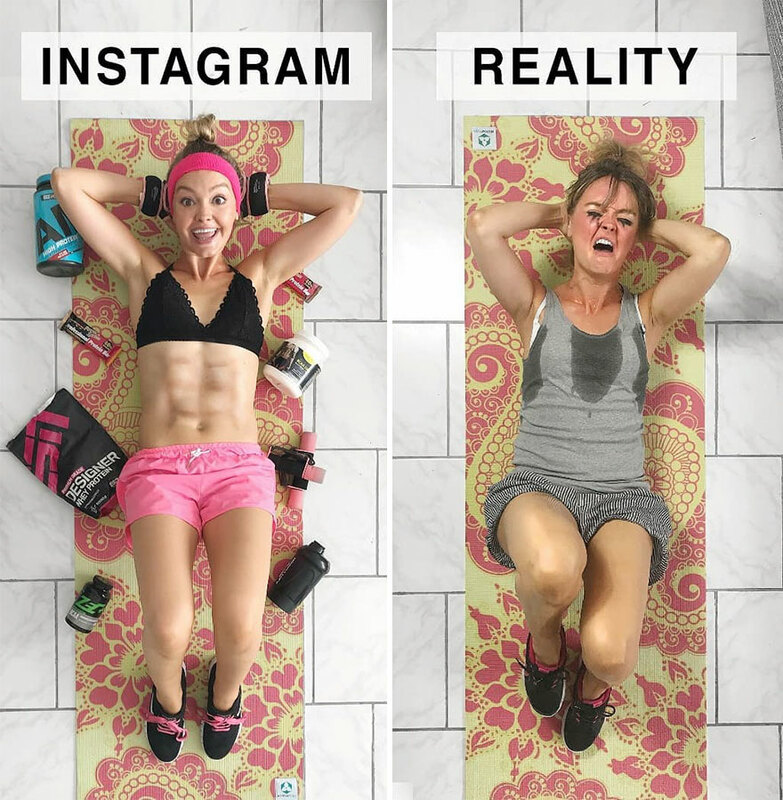 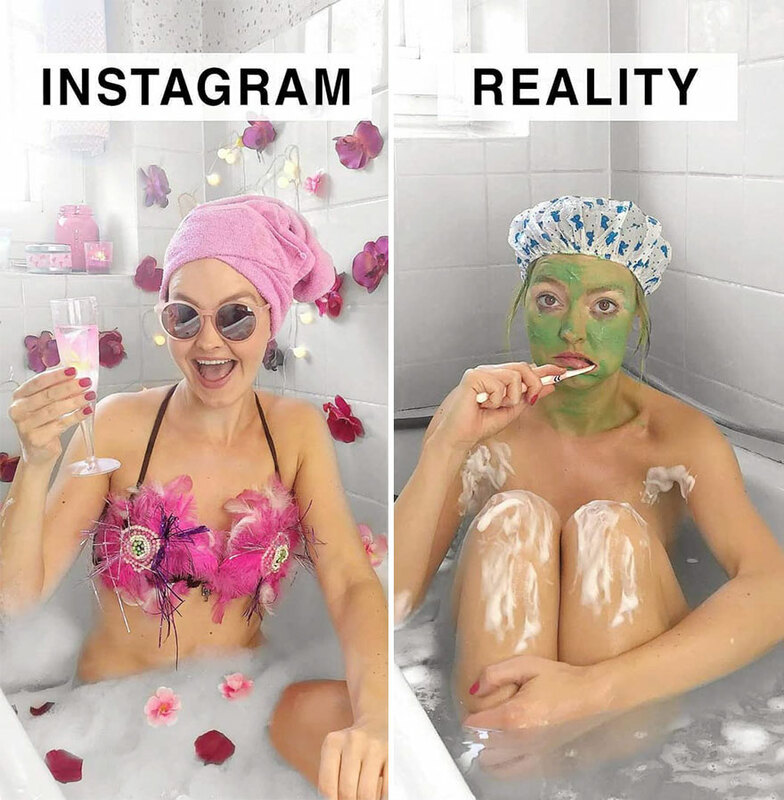 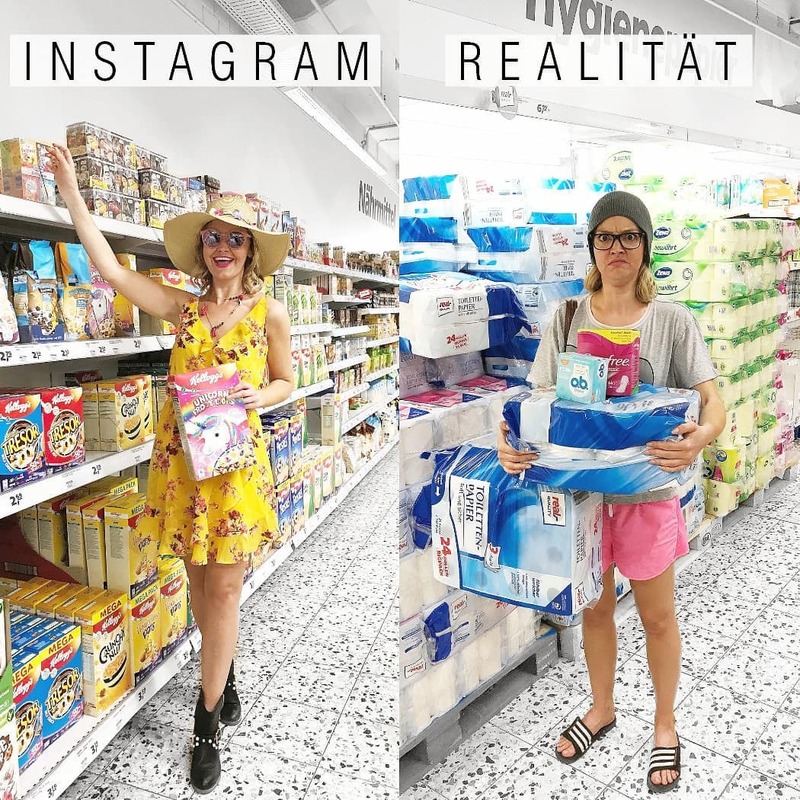 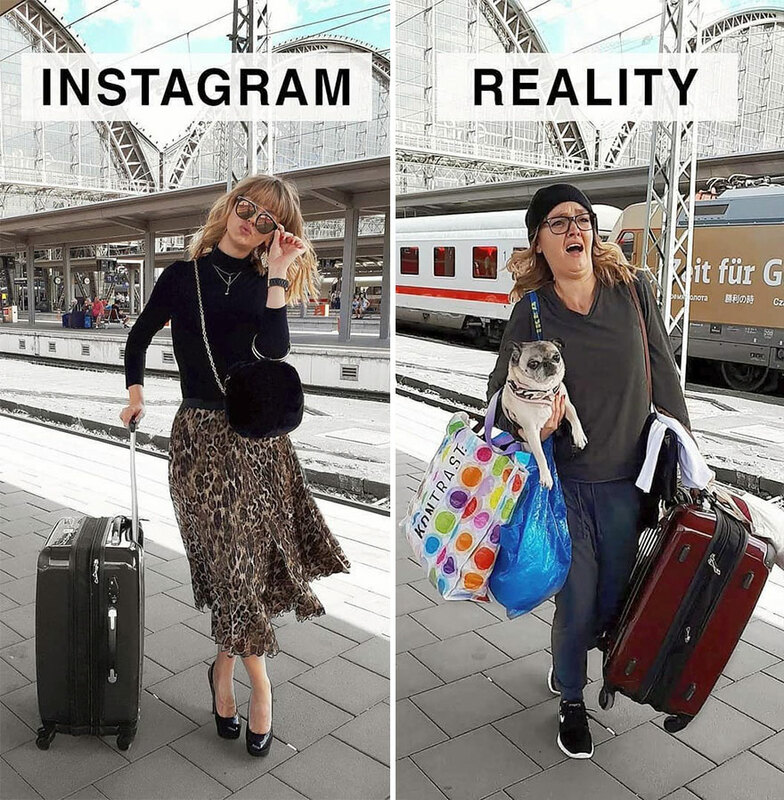 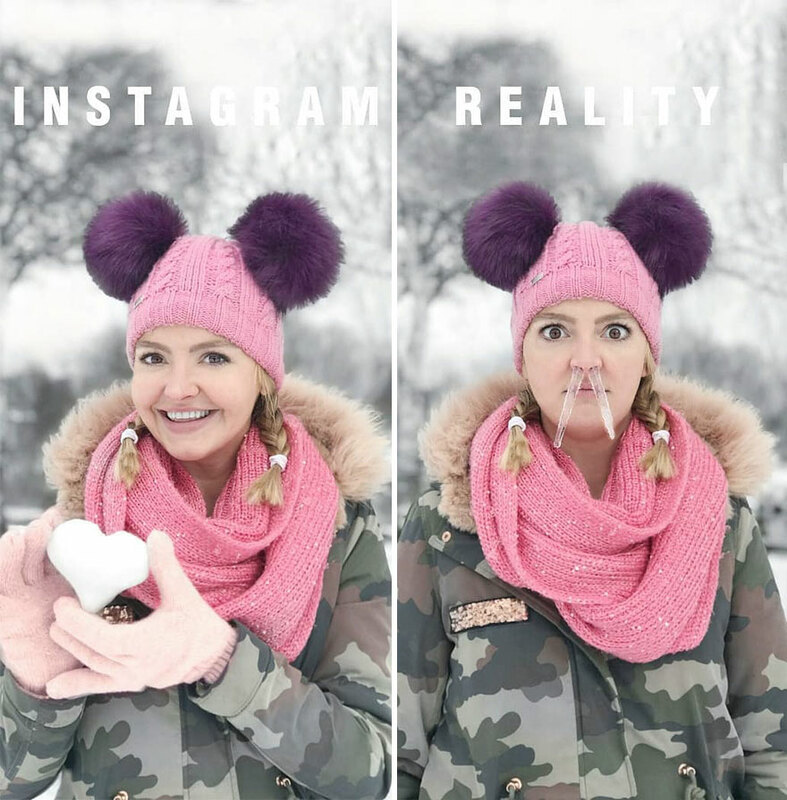 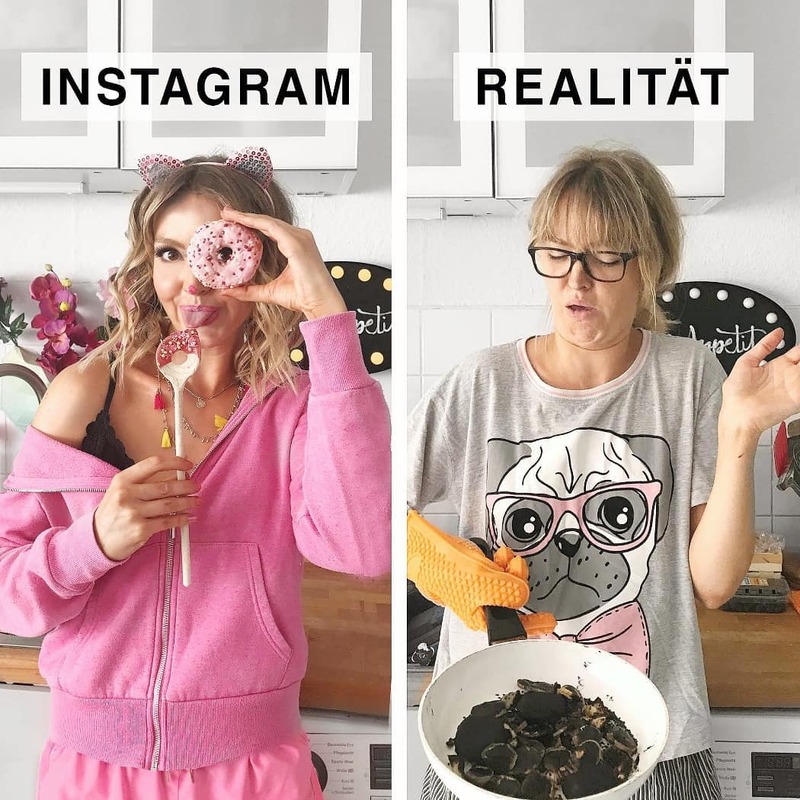 A German woman living in Cologne, recently started this project called “Instagram vs. Reality” where she takes side-by-side pictures of herself that portray the same situations in real life and how they would look like on Instagram.